My EP is out now!! Thank you for all your support so far 💙 You can get it now via the link in my bio. 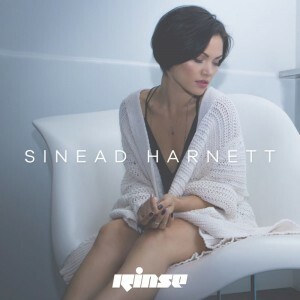 Congratulations are due to U.K. based singer/songwriter, Sinead Harnett, (http://sineadharnett.com/) from Finchley, London. She is an overseas act who is transitioning to the U.S. w/ sold out debut shows in the states. To celebrate, & commemorate such an accomplishment, GirlMuch has decided to feature some of Sinead’s dope musical singles, official music videos, & live performance clips on our platform today! The 27 year old talent, born October 12th, 1989, resembles a top super-model, & has some truly incredible music. Ever since I discovered Sinead, I’ve been truly enjoying her sonic sound, & just the overall soul that is put into her music & lyrical content. She is one of the few musical talent’s of today’s generation who’s live performance is synonymous, & at times even better than her CDQ. The Puma endorsed beauty has great singles, official music videos, & live performance material circulating around the net! Fader Magazine called Sinead one of the top, “19 U.K. Artists You Need To Add To Your R&B Playlist”, & I personally couldn’t agree more! Sinead will be making her debut performance in the U.S. on October 29th, & 30th in L.A. & NYC respectively. For an artist that’s virtually new to the U.S. music scene, it is quite impressive that her movement has traveled to the point where both of her debut shows are sold out in a country she isn’t even from! Sidenote, I’m actually very upset that she does not have a Chicago tour date yet! However, great things take time, & I’m sure the rest of the masses will catch on to Sinead’s music soon enough. 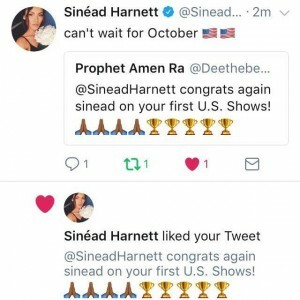 I had to say congrats to Sinead personally on such a feat in regards to her sold out shows, & she was kind of enough to reply back to me as well. Very dope moment for the culture from a humble talent. These were the perfect records to discover in the Summer of 2017, &, I’m sure they will be fan favorites at the major festivals circuits like EDC (Electric Daisy Carnival) for this year. 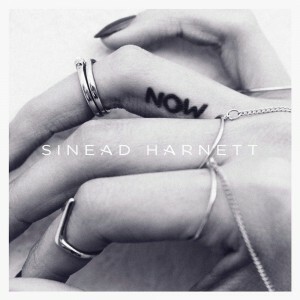 The last dope record I want to put our readers on is, Sinead- “No Other Way” ft. Sankeships. 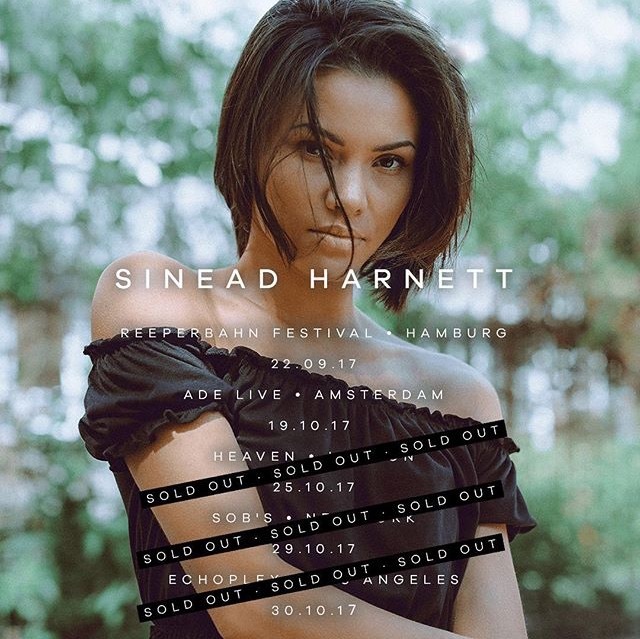 As we all can see, Sinead Harnett is truly a unique talent to be looked out for. I expect nothing but great things from her as her career progresses in this industry. For the new fans/followers who aren’t able to see her live just yet, check out some live performance clips I complied together below. 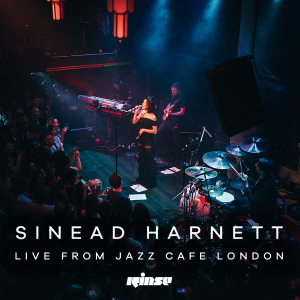 Below is also the footage from Sinead’s newest visual live performance project sponsored by Rinse called, “Live From Jazz London Cafe” EP . Check out the intimate footage plus other performance clips of Sinead below. Hopefully you can catch her live in a marketplace near you soon! If we’re really lucky, the next GirlMuch feature we execute will be an exclusive Interview with Sinead for you guys! Stay tuned.